If you haven’t implemented Passive Income Strategy, then you’re leaving money on the table. Passive income is a brilliant income generation technique, allowing you to earn money on autopilot, without sacrificing any additional time to produce those funds. It won’t be that easy, but it will be worth it. It’ll require a good amount of your time and energy in the beginning to enjoy the benefits of income on autopilot. AND it’s addictive. Once you have one stream online, you’ll search for more! I started implementing the strategy for just 2 months now and I already earn over $1K in just passive each month. 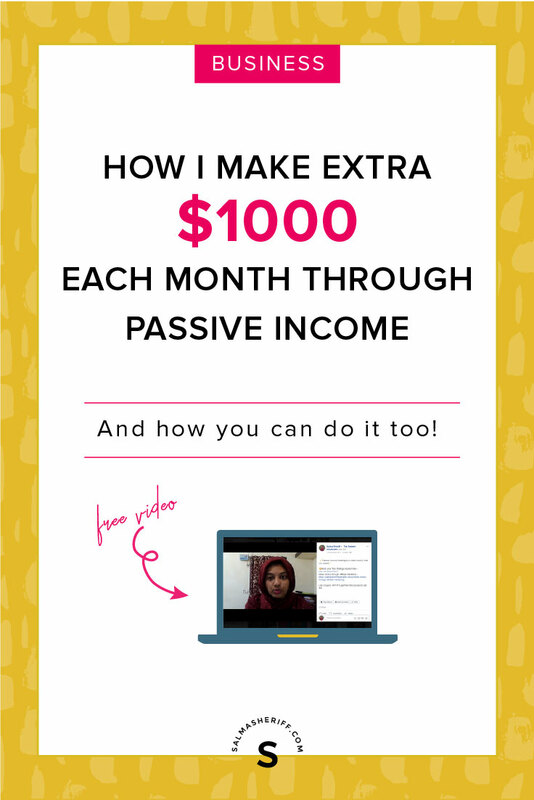 In this post, I’ll be sharing the methods I used for generating passive income and that you can implement it in your business too and see which one works best for you. You don’t want to overwhelm yourself it’s too much information out there and don’t want to spend so much time and your energy, so I would recommend to apply and implement one startgey and master it and then you can go and for as many as possible but make sure that you don’t lose track of what’s there. 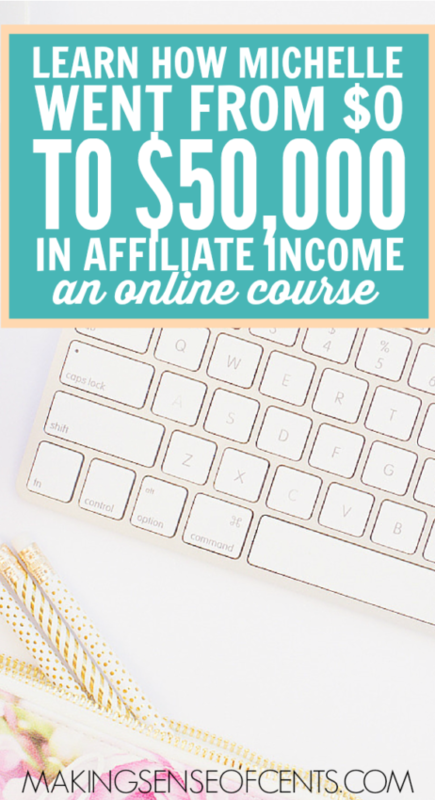 A great idea for generating passive income is to create an ONLINE COURSE. See what you can teach others that would help them to improve any critical area / strugglein their Life or Business. Example: Web designing, coaching, coding, copywriting, launch, graphic design, etc. The best way to determine whether an idea will be a success is to first research with your target audience other popular courses on a site like Udemy. Build a curriculum that makes sense for your own course and that solves a Problem your client / target audience has. Ensure that you take the time to do this the right way. This is years and years worth of potential passive income, so invest the right amount of time into this. If you take the time to add an enormous amount of value, people will remember and appreciate you for it and it is most certainly worth it. Fully Booked Mastermind Course – Proven client-magnetic system to get you Fully-booked liked a BOSS! Affiliate marketing of products and services that I used and beleived in helped me gain Affiliate Income. Even before I srarted blogging, it brought me money by just sharing these products online. I shared via Social Media, my Facebook Group and E-mail marketing platform which helped me gain that extra income each month. And If you have a blog, it will definitely increase the number by driving more traffic to your website and if your visitors either ign-up or purchase through the affilate links. I enrolled for this amazing course – Making Sense of Affiliate Marketing and it has really helped me understand what Affiliate Marketing is and how to use this to earn more money. It is a definite study if you really want to monetize your blog & earn Passive Income every single day. Another idea for generating passive income is to write an ebook. If you’re an expert in a certain area or topic, you can absolutely write an E-book on it and put it up for sale. You can expect to make a few hundred dollars to a few thousands dollars per month with one ebook depending on how good it is. Focus on value here for greatest return if you actually want to succeed with this. The best resource for publishing your ebook would be through Amazon’s Kindle Direct Publishing (KDP) program. Be sure that you do the proper research before trying to publish an ebook and ensure that your topic has audience or you can put the Book on Pre-sale and then start writing the book (wink… Yes that’s a cool technique). 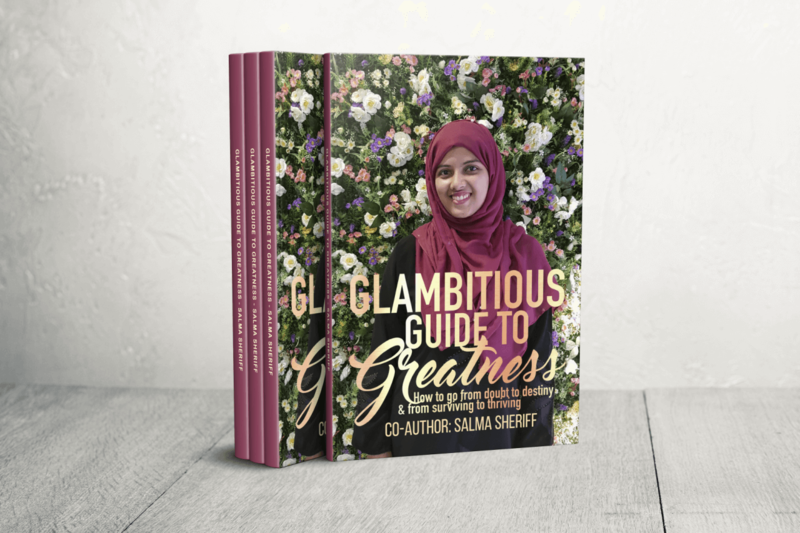 I had the pleasure to be a co-auhor of Glambitious Guide to Greatness E-book that’s helping me generate passive income. Another way for generating income passively online is to create digital-only products through Etsy. WI started my Entrepreneurial journey selling Digital products and handmade crochet clothing. What type of digital-only products could you sell on Etsy? Think about what you love designing and can benefit people. Example includes: planners, vintage art, illustrations, motivation quotes, etc. With Etsy, just like with any other resource online, you need to be able to drive the traffic to your items and then you’ll likely succeed with generating passive income through this. Join my Facebok group and get access to the Video where I talk about more ways to earn Passive Income. Enroll in this amazing course – Making Sense of Affiliate Marketing that helped me understand what Affiliate Marketing is and how to use this to earn more money. What’s your favorite source of Passive Income and what are you going to implement in your blog or business? 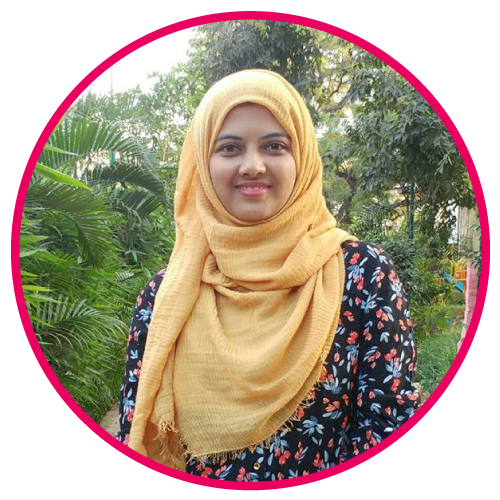 Hi… I’m Salma and I’m the designer and creative mind behind this website. I help passionate entrepreneurs build and grow their Profitable & Automated Online Business. © 2019. 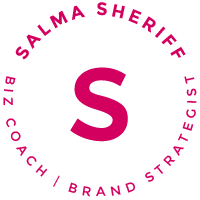 SALMA SHERIFF. All Rights Reserved.